Chromatic dispersion is a phenomenon that is an important factor in fiber optic communications. It is the result of the different colors, or wavelengths, in a light beam arriving at their destination at slightly different times. The result is a spreading, or dispersion, of the on-off light pulses that convey digital information. 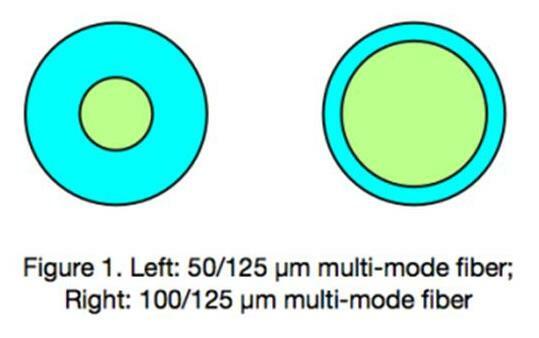 Special care must be taken to compensate for this dispersion so that the optical fiber delivers its maximum capacity. 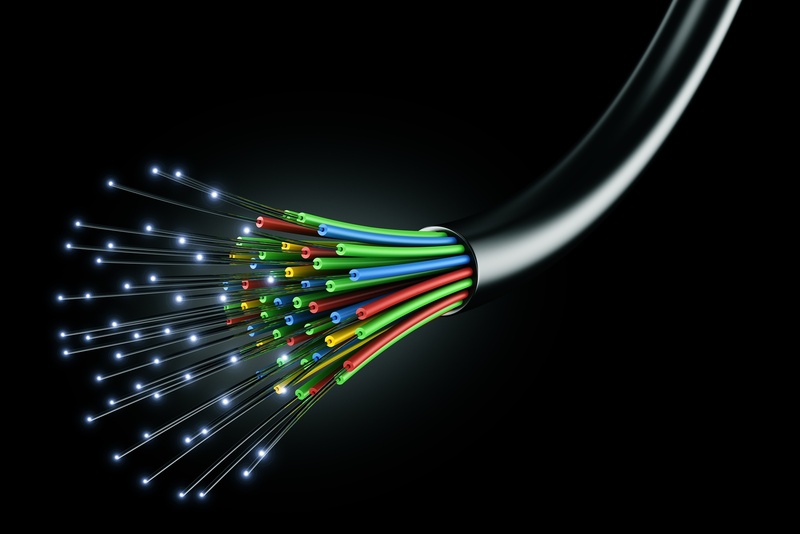 Why Test Fiber Optic Equipment Using Real Optical Fiber?